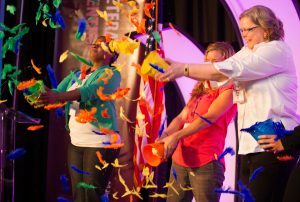 The IVMF designs and delivers world-class educational and vocational training programs to equip our service members, veterans, and their families with the skills needed to be successful in education, work and life. A career skills program that provides civilian career training, professional certifications and job placement support to transitioning service members, members of the Reserves or National Guard, veterans, and military spouses. Online resource offering innovative networking tools, career training, job opportunities and entrepreneurship classes. 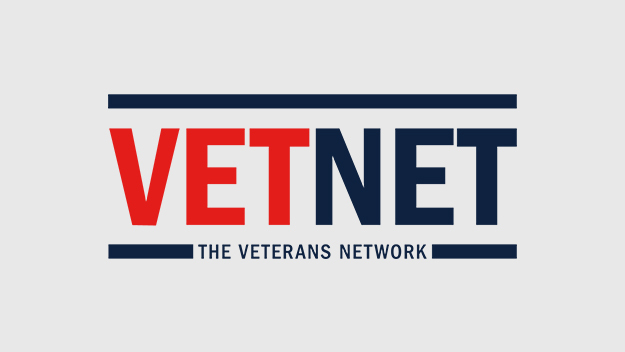 VetNet is a free service for the entire veteran and military family community.